This is Myanmar Language And Thai Language Translation application for Android Smartphone Thus I would like to remind you who are learning Thai Language, It is supporting to you about nicely Translation for your working about Translation. If you have thought to translation for you, who must download it and install it to your using phone. If you have been downloading it, you must install to your smartphone. 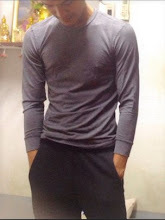 After you have finished your downloading about this application in your smartphone, if you wanna download and use what you are going to translate in your smartphone thus I would like to support your using of translation about Thai and Myanmar Language thus I wanna say you find out what your translation Thai to Myanmar and Myanmar To Thai Language. 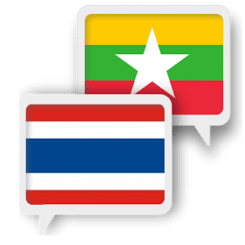 0 Comment to "Myanmar Language And Thai Language Translation for Android Smartphon"